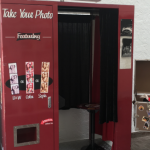 So you have been hearing it said that adding a photobooth feature to your corporate events – whether it’s a classic photobooth, an open photobooth or a social selfie machine – will help boost your marketing efforts, help build your brand and may even boost sales and conversions. But exactly how does that work? How can providing your guests with an admittedly fun way to take some possibly rather goofy photos possibly make great business sense? Allow us to explain. Photobooths bring a brand to life. The photos taken via a professional photobooth of any kind are great quality and 9 out of 10 times people love the way they look. And even if they don’t, they can always take more pictures. So, because people like to share great pictures on social media the BRANDED photos taken at your event will be shared on social media and seen by people all over the country, maybe even the world. And each view may be a potential new customer for your brand/client. According to a number of research surveys, approximately 90% of customers are more likely to buy a product -0 almost any product – if it has been recommended to them by someone they are friends with or who they follow online. With digital content playing such an important part of the consumer buying process, getting into people’s feeds without a hard sell is paramount. 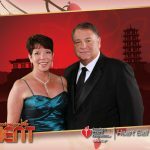 A digital photo booth is a great way to do this with ease. Creating these memorable photos paves the way for a deeper connection with your target audience. In exchange for an Instaworthy image, you get an authentic spot in their newsfeeds that no amount of Facebook advertising can buy. By having your business associated with someone they know, you’ve already started to create a more personal connection. A connection that you can’t get through banner ads or sponsored stories. The more people like, re-tweet and share the image from your event, the greater your chances of turning someone into a future client. Whether they already need your services or will in the future, the positive and personal connection will keep your brand in front of your competition. Do you ever get the feeling that some attendees are not exactly thrilled to be attending your latest corporate event? Do they tend to look bored, seem to be just ‘going through the motions, or worse still, trying to hold back yawns? That scenario is every event manager’s worst nightmare, but it’s unfortunately very common. If you want people to attend and actually enjoy themselves – and tell people they did – you need to keep them mentally engaged. With a photo booth. Especially one like the Social Selfie Machine. 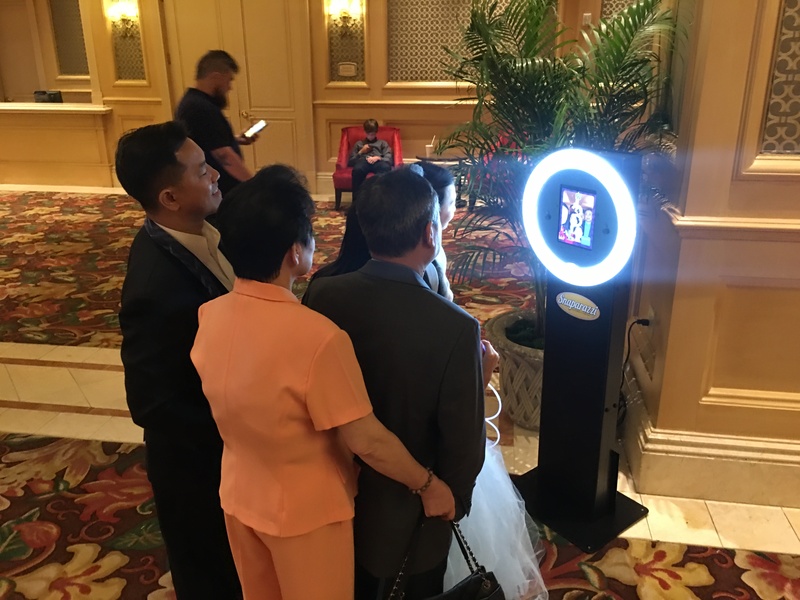 The Social Selfie Machine creates a fun space where event attendees can get creative, take a break from the information overload and even walk away with a new profile picture. And all of the images are branded with your company message! What a great way to entertain and engage your guests while also turning them into brand ambassadors, it’s a win-win situation for everyone.